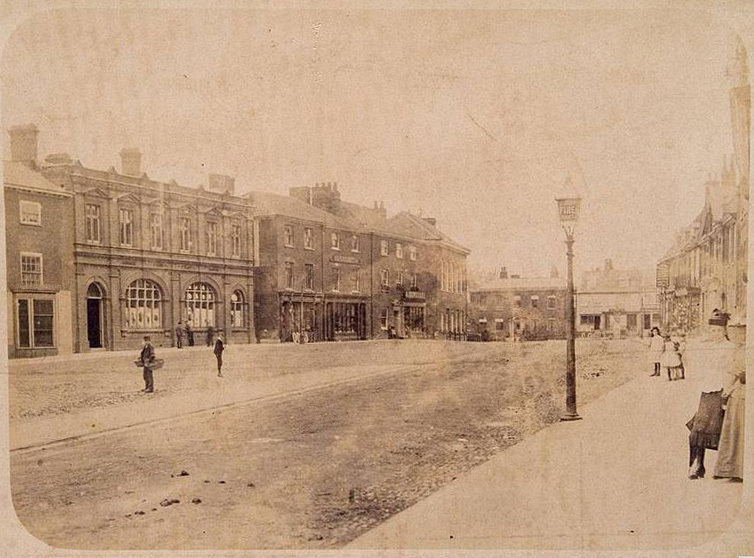 There’s a little history here on the East Dereham Market Place website, plus a close up photo. Kelly’s Directory of Norfolk 1900 lists the Postmaster as one Thomas R. Lowe. 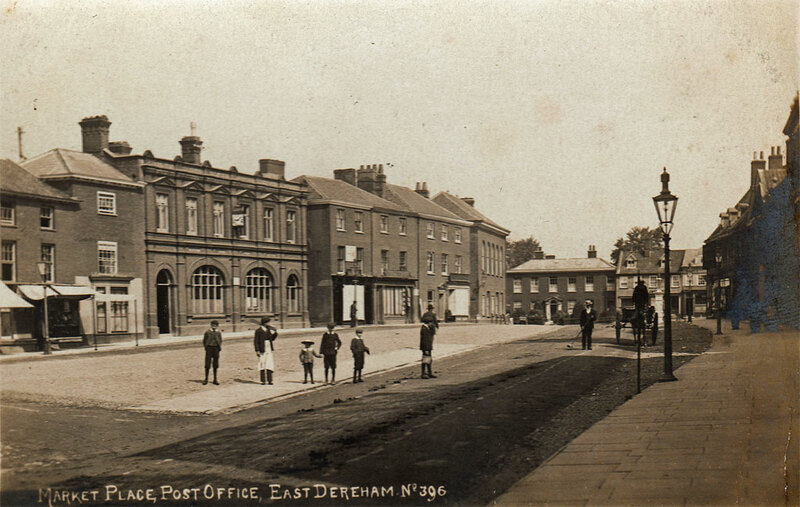 From that directory it can be seen that there were a number of sub post offices within Dereham. 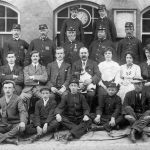 It can be seen in the Census of 1901 that this is our man as he appears at 9 Market Street Dereham employed as the Postmaster. His wife was Ellen J. Lowe. The other offices and their Postmasters around Dereham were in Toftwood (Robert Edwards), Norwich Road (Charles Fen Holman) and Baxter Row (Philip Lines). The first photo I used above comes courtesy of the Flickr photostream of whatisthatpicture. It is reproduced here under the required Creative Commons Attribution-NonCommercial 2.0 Generic License. Here is another image of the market place and post office I obtained. This looks to be early 1900s to me and a similar time to the one at the top.